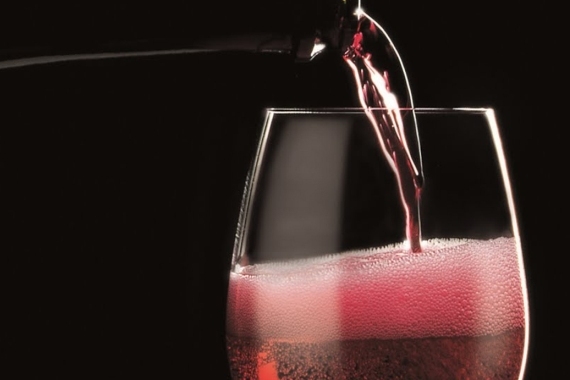 Lambrusco is the name of both a red wine grape and an Italian wine made principally from the grape. The grapes and the wine originate from four zones in Emilia-Romagna and one in Lombardy, principally around the central provinces of Modena, Parma, Reggio nell’Emilia, and Mantua. The grape has a long winemaking history with archaeological evidence indicating that the Etruscans cultivated the vine.